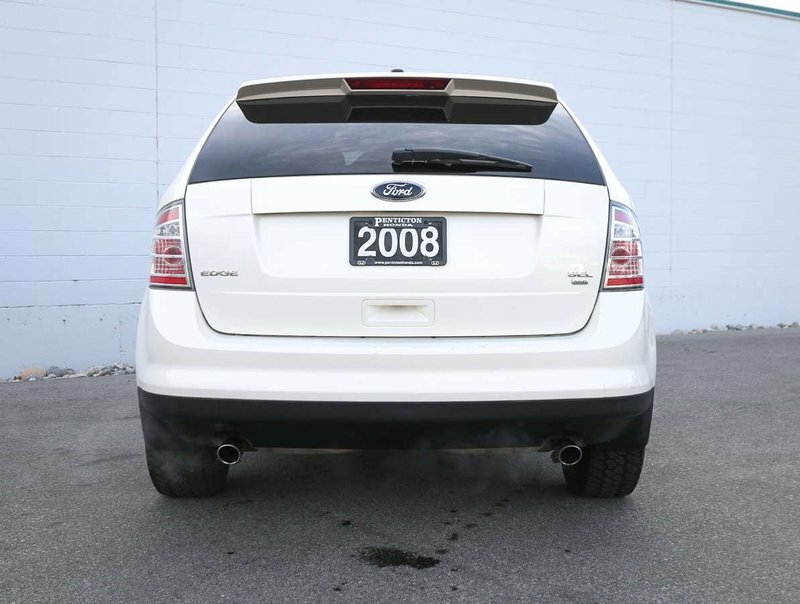 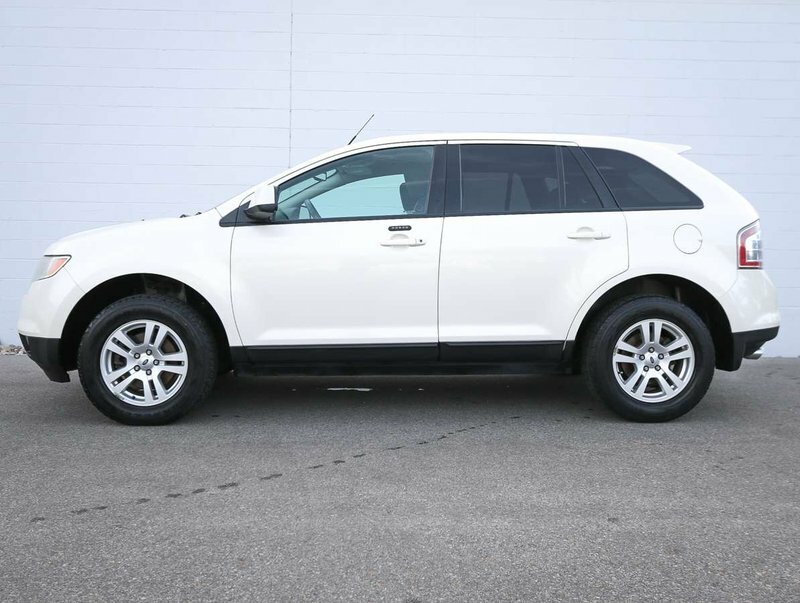 We recently purchased this 2008 Ford Edge SEL for our pre-owned inventory so we could our customers more of a selection on pre-owned vehicles. 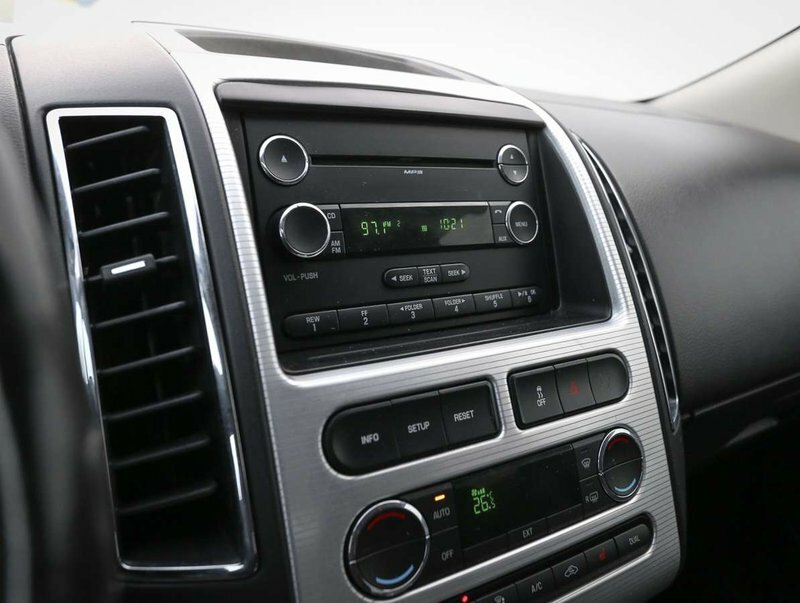 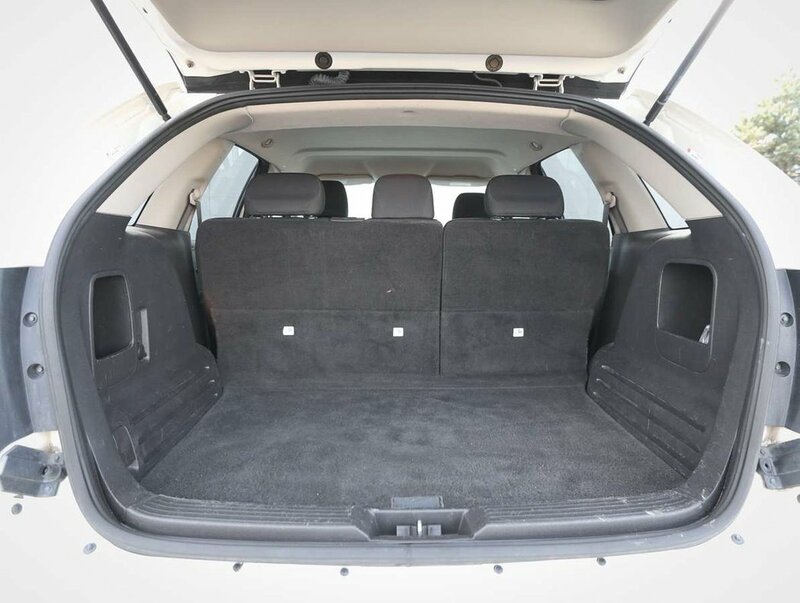 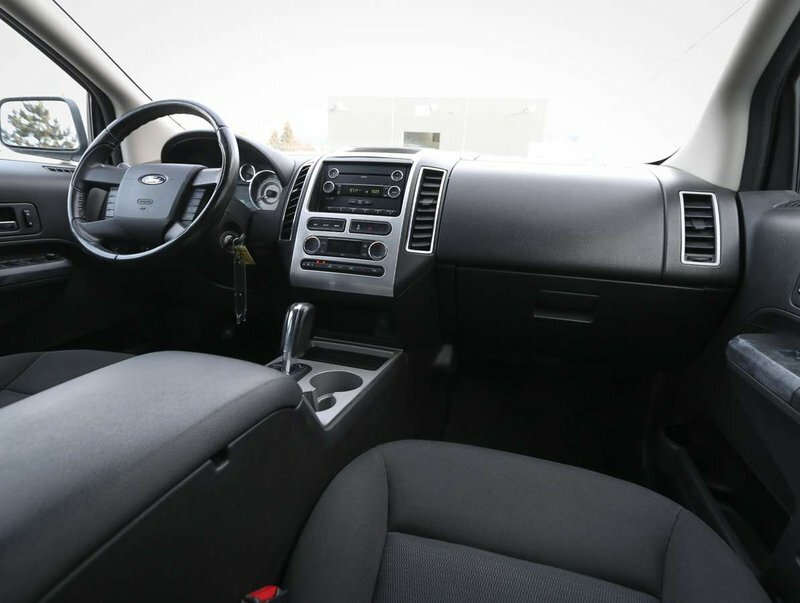 After we reviewed the Edge's condition and it's history, we knew this valuable SUV would be an excellent choice for someone looking for more interior and cargo space than what a sedan offers. 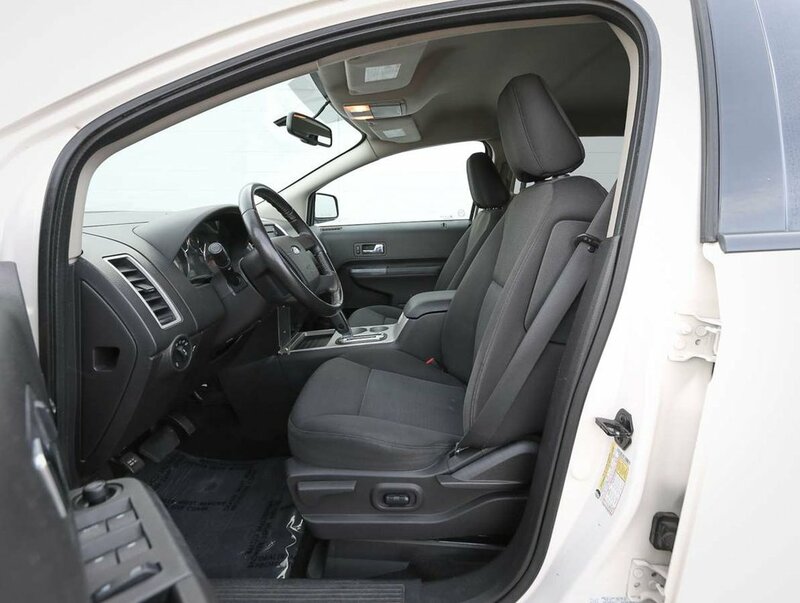 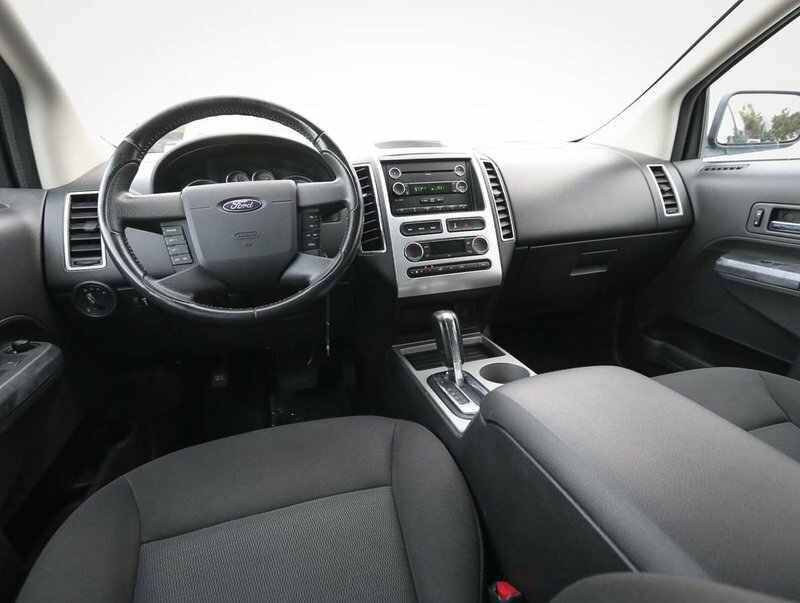 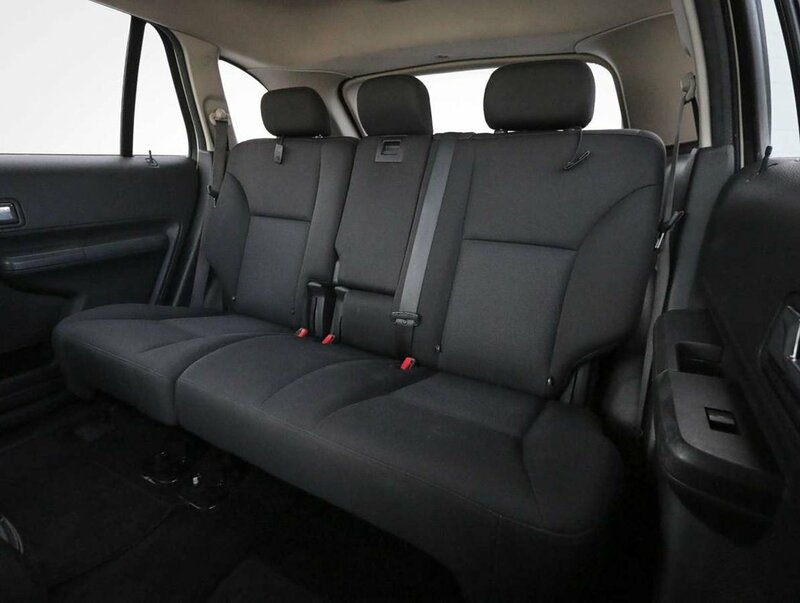 The Edge is known for it's comfortable seats, perky powertrain, responsive handling and safety ratings! 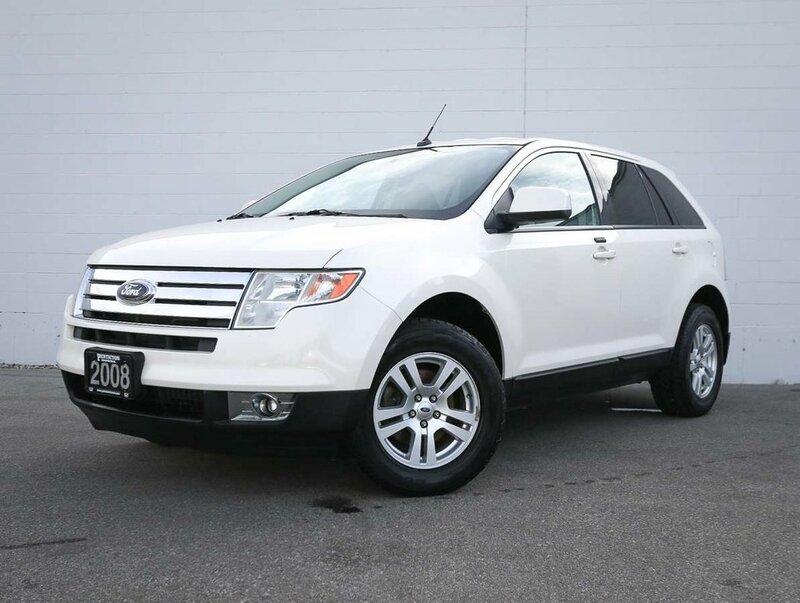 Making this SUV a safe, and reliable family SUV for winter driving in the Okanagan. 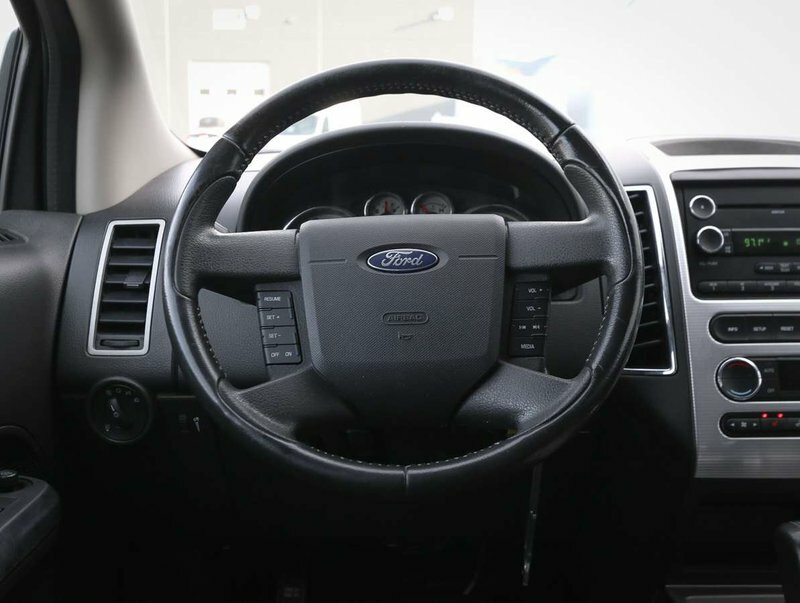 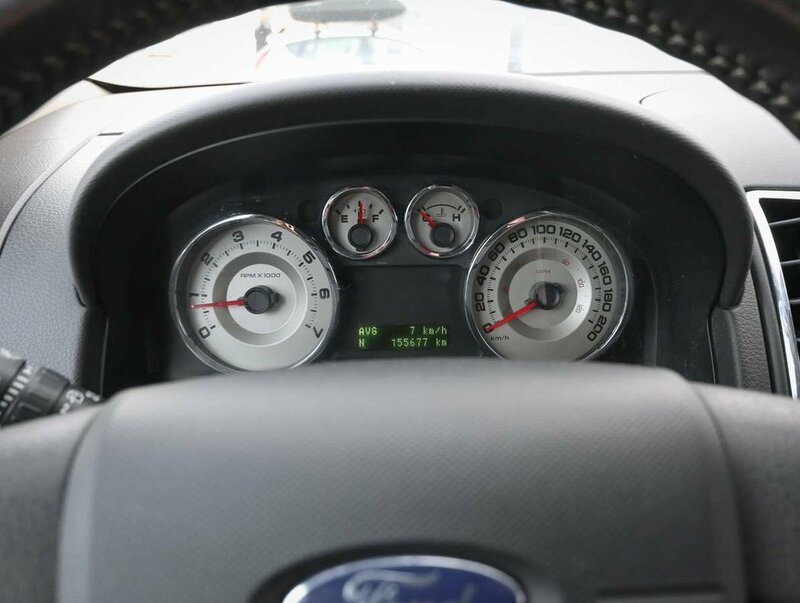 For your peace of mind, we put the Edge through a multi-point, comprehensive used vehicle safety inspection in order to ensure driving quality. 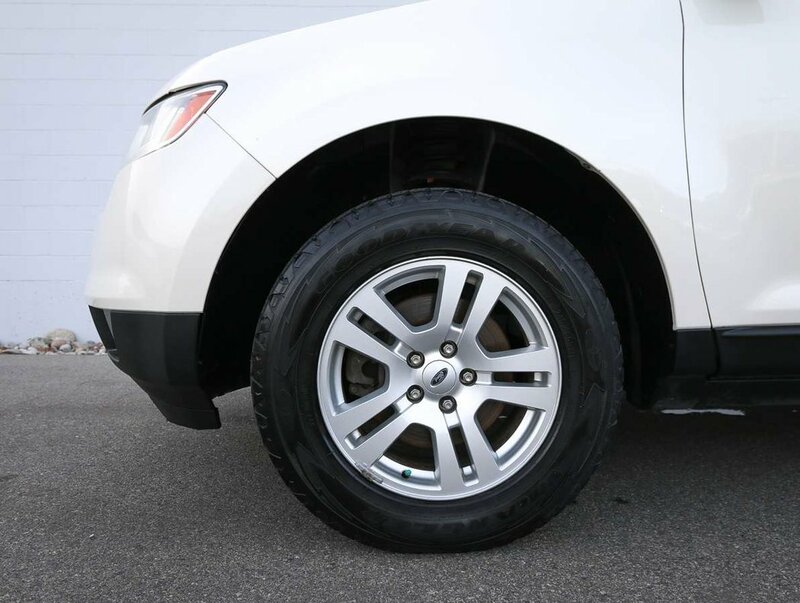 As part of that inspection our certified technicians performed a wheel alignment and balanced the tires, changed the oil/filter, topped up the fluids and filled the tires with nitrogen for longer wear. 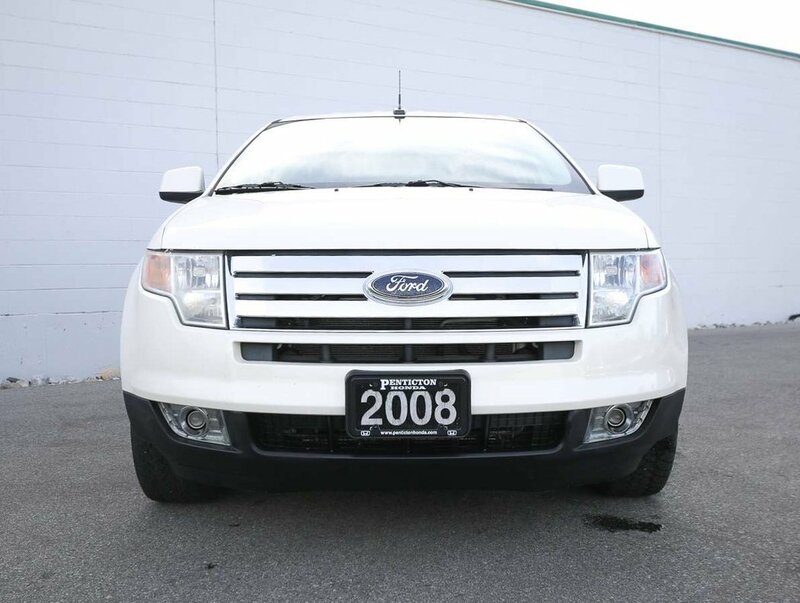 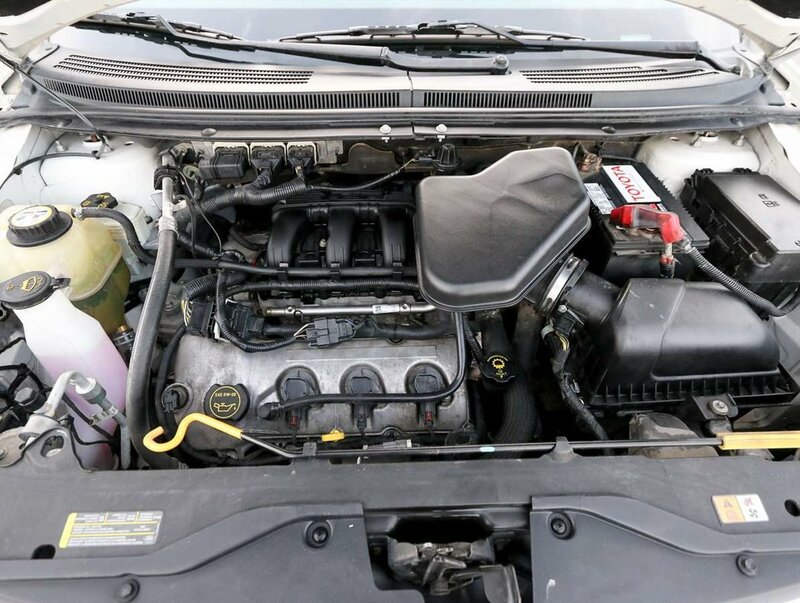 This 2008 Edge is in optimal driving condition and is more than ready for a family adventure. 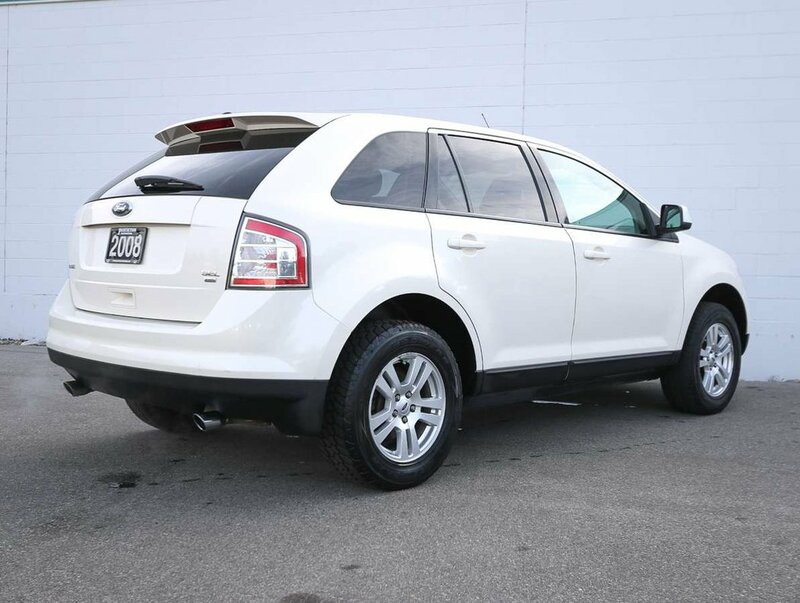 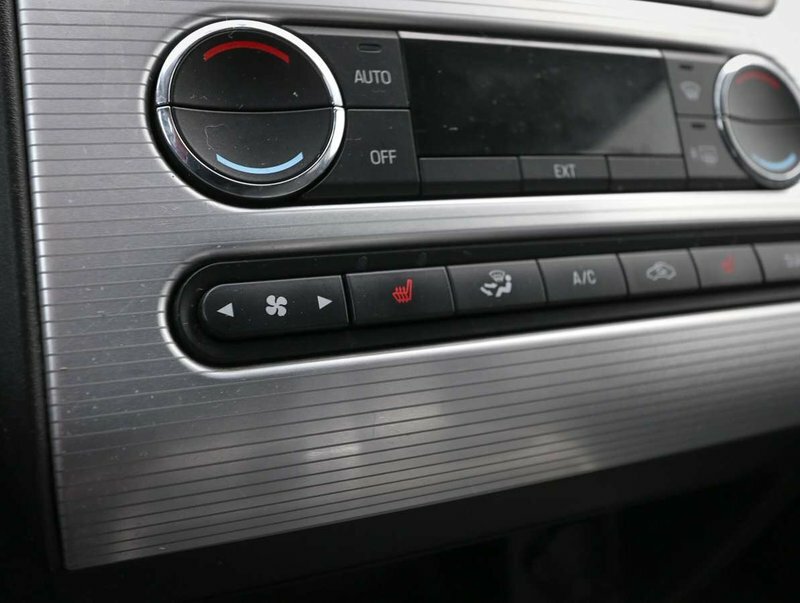 Some of the features in the 08' SEL model include heated cloth bucket seats, power windows/locks/mirrors, traction control, AM/FM/CD audio system, dual climate control, AC, Bluetooth controls and more!